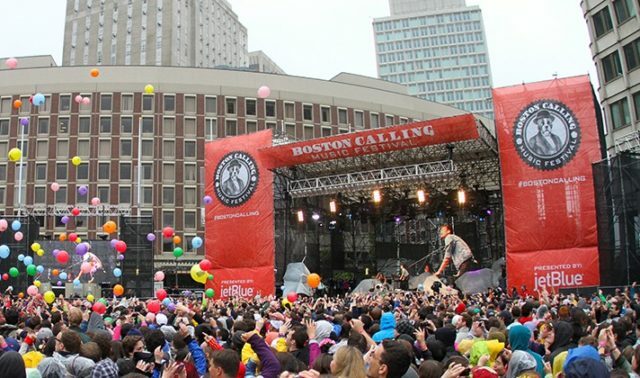 Boston Calling Music Festival is all set for May 25 to 27. It’s going to be held again at the Harvard Athletic Complex, and the lineup is fantastic. Jack White is scheduled to be there. He was nominated for four 2017 Grammy awards: Best Rock Performance, Album of the Year, Best American Roots Song and Best Urban Contemporary Album. He was also honored by The Recording Academy Producers & Engineers Wing when the 59th Grammy Awards were held in Los Angeles at the Staples Center on February 2017. Along with Jack White, The Killers and Eminem will headline. There’s also an incredible undercard filled with Queens of the Stone Age, The National, and Paramore. Add in the great hip-hop artists, Bryson Tiller, Tyler, Brockhampton, and The Creator, and the event is even more impressive. There will be plenty of punk and indie acts appearing who don’t generally participate in the larger festivals, but Boston Calling has focused on recruiting the best available. 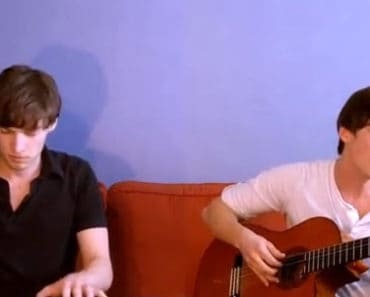 Julien Baker, Charly Bliss, and Big Thief are just a few of the more than 50 performances which are already confirmed. The festival is produced by Boston-based Crash Line Productions. The Boston Globe and Rolling Stone are just two entities which have given the event positive critiques based on its production quality and eclectic lineup. It was first held in 2013 and held at City Hall Plaza. The move to Allston in 2017 allowed for more music stages and the addition of stand-up comedians as one curated program within the festival. In the curated comedy and entertainment lineup are Natalie Portman, Pod Save America, Lovett or Leave It, Jenny slate Martin Urbano, Max Silvestry, Jo Firestone, Tony Hinchcliffe, Cameron Esposito and Bridget Everett. Twelve additional performers are in the comedy lineup. Right now, there are a limited number of early bird three-day passes available for $279, plus fees, on the festival website. But when these tickets sell out, the price for a General Admission ticket will increase to $289. The regular priced admission tickets generally are released for sale beginning in March. There are also a variety of VIP tickets available on sale now for $599 USD to $1049 USD. It’s a great way to enjoy what has emerged as one of the world’s premier music festivals. On Friday the Box Office opens at 12 noon, and the Gates open at 2:30 pm, with the music ending at 11:00 pm. On Saturday and Sunday, the Box Office opens at 11:00 am, with the Gates opening at 12 noon, and the music ending at 11:00 pm. All ages are welcome to attend, and children under 10 years old get in free. There are incredible indoor performances and lots of unique concessions. Boston Calling is a shine or rain event. All ticket purchasers will receive RFID wristbands mailed to their address provided. Only international orders may pick up their wristbands at the Box office. Boston can be warm this time of year, so staying hydrated with water before and during the event is advised, along with wearing sunglasses, lightweight clothing, comfortable shoes and a hat. The most shade available is in the smaller areas of the grounds. If the music alone isn’t an enticement, there are plenty extra entrance lanes and improved wifi this year. Craft brewing choices have been increased and there will be dozens more food vendors than last year. Don’t miss this fantastic event!